Outbreak is an upcoming event for Tom Clancy's Rainbow Six Siege, a first person shooter by Ubisoft. This trailer is known as "Ash's Call to Arms". 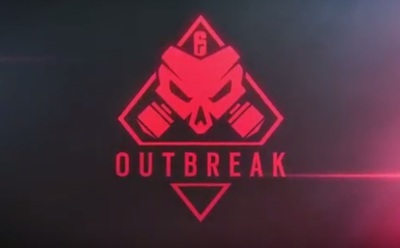 Outbreak will be available for Rainbow Six Siege on PlayStation 4, Xbox One, and Windows computers.